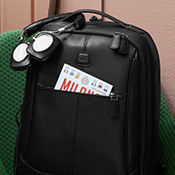 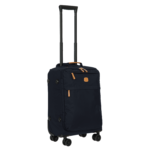 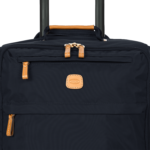 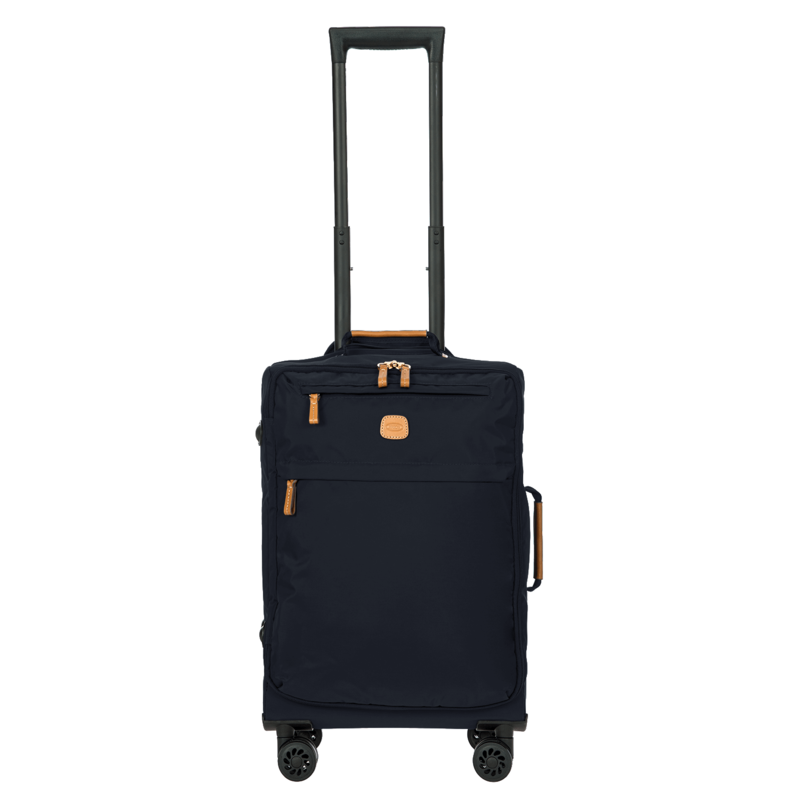 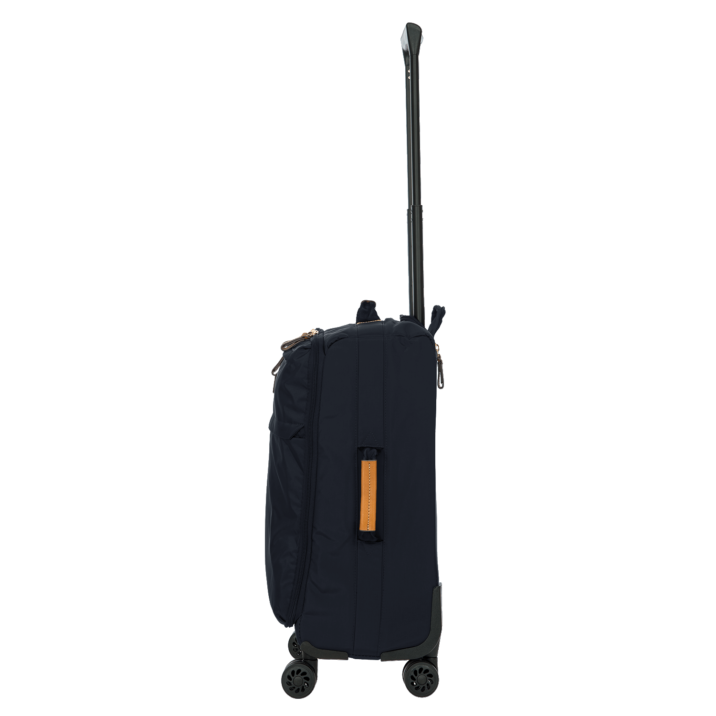 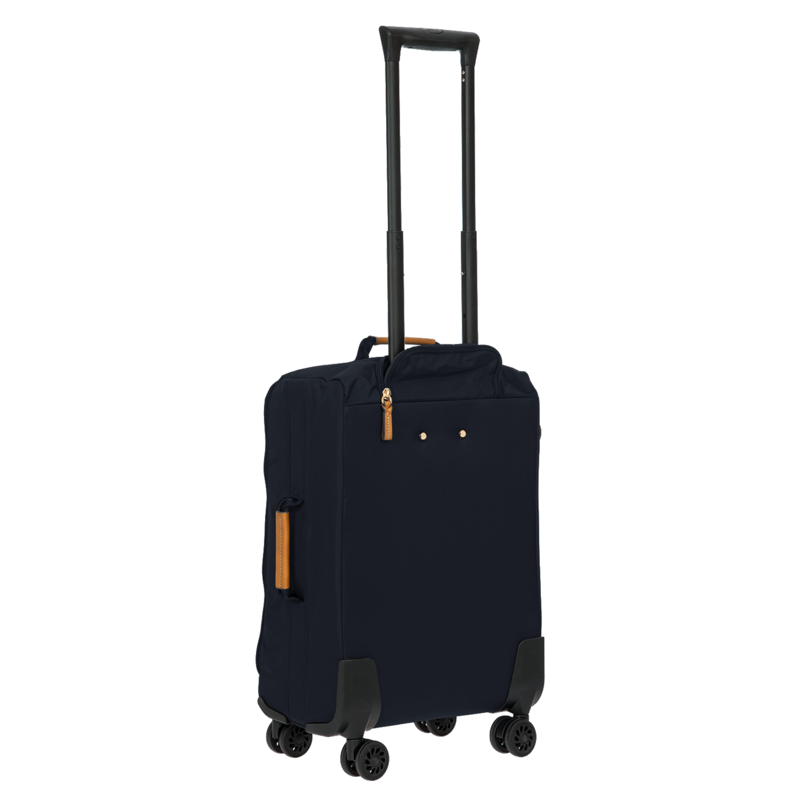 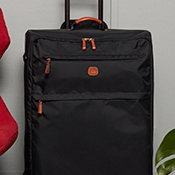 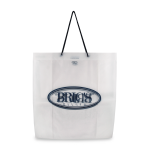 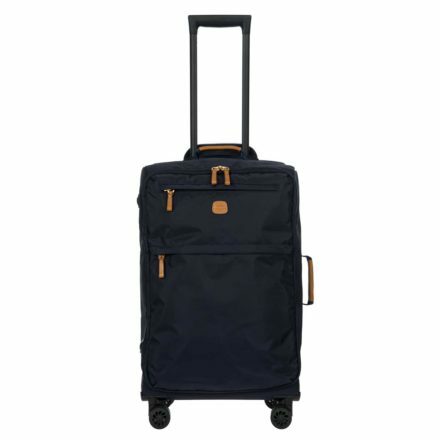 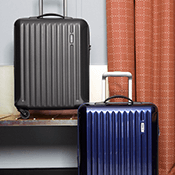 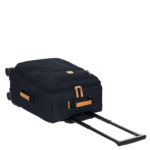 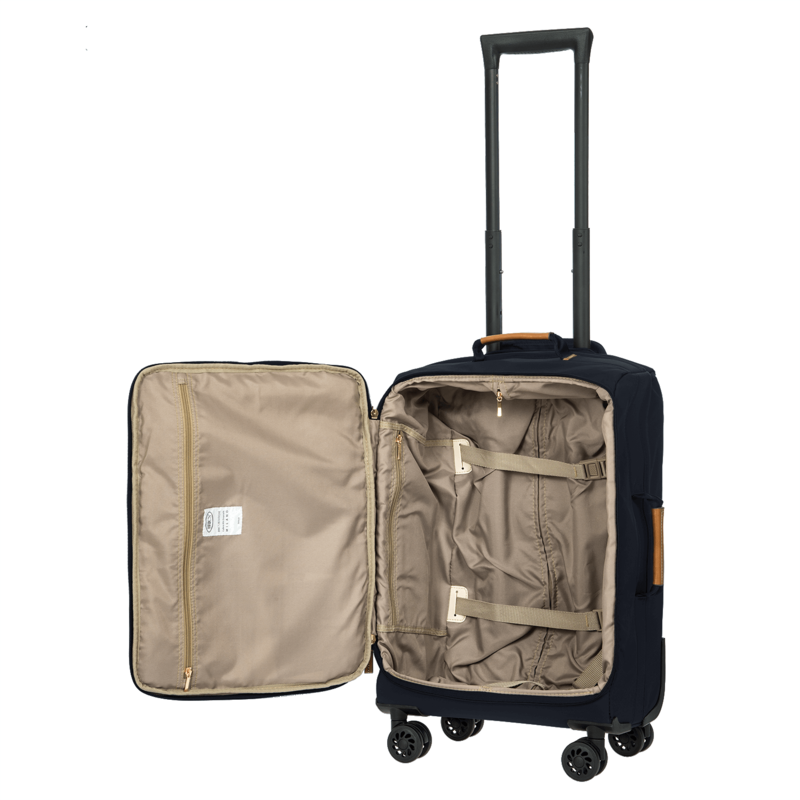 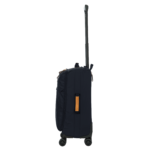 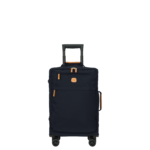 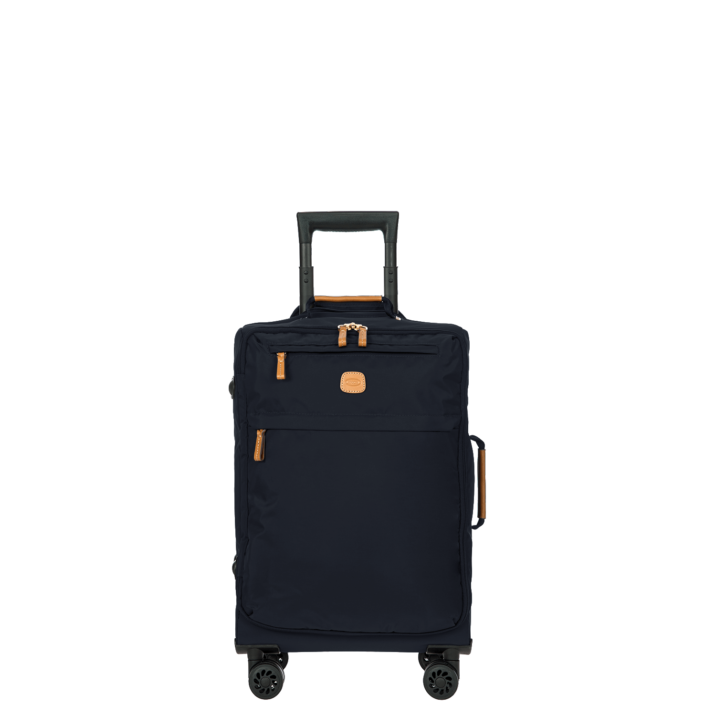 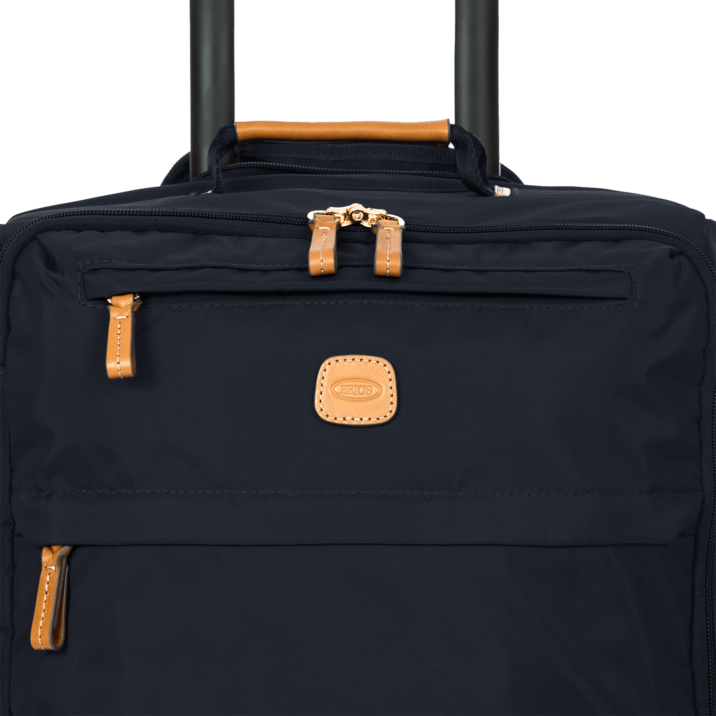 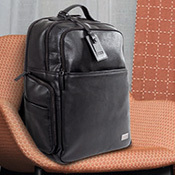 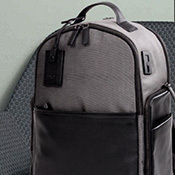 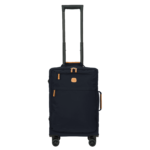 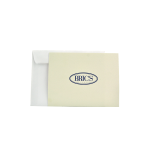 BRIC’S 21″ nylon carry-on spinner is based on the concept of transformability and function. 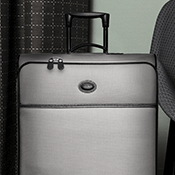 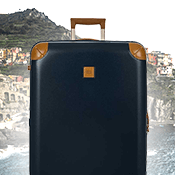 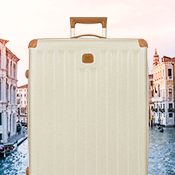 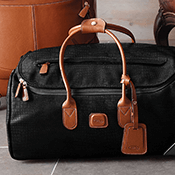 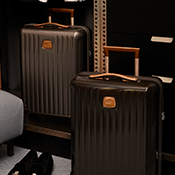 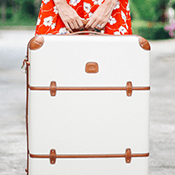 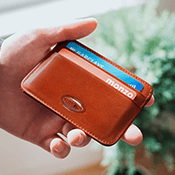 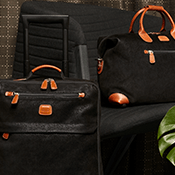 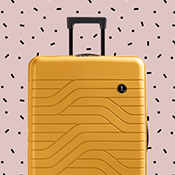 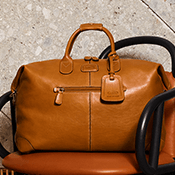 Thanks to its new shapes, patterns, and refined details, a travel luggage must-have. 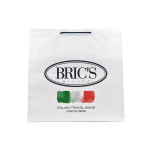 BRIC’S core colors of this collection include black, olive, and navy. 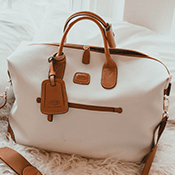 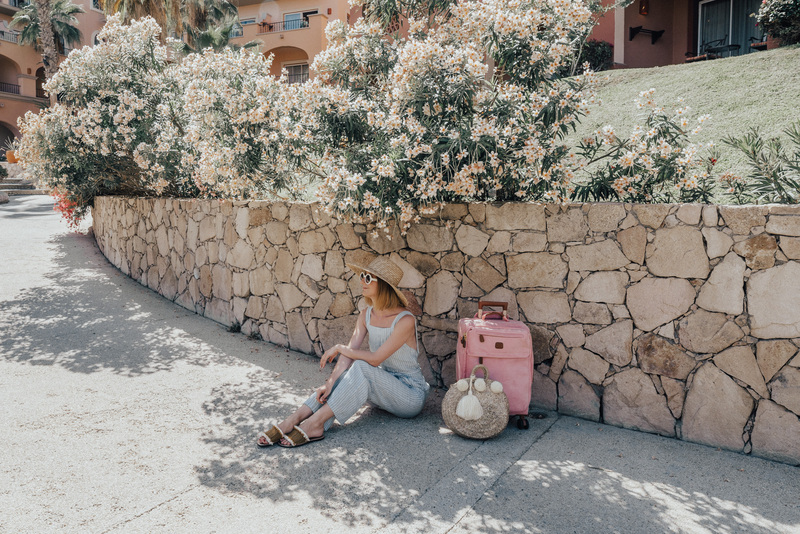 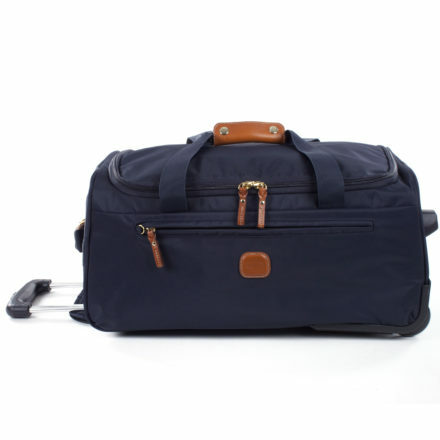 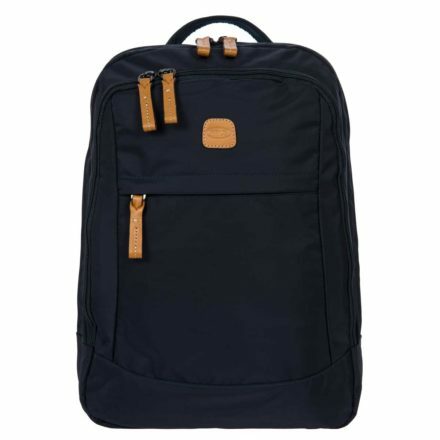 This 21″ overhead travel bag is extremely lightweight but still contains the roomy interior to allow you to pack all of your belongings for a 1-2 day trip.